While summer and its accompanying thunderstorms may be a good two months away, the country’s power supply hasn’t exactly been stable of late, with widespread load-shedding plunging many households into darkness for extended periods of time. Besides the obvious inconvenience of power outages (and the attendant traffic nightmare! ), the voltage spike when the power comes back on can irreparably damage electronic equipment, including gate motor controllers. Introducing our brand new plug-in surge protector for gate motors. This incredibly clever device simply plugs into your mains connector, and offers reliable protection against lightning strikes, voltage spikes and incoming power fluctuations. In the spirit of making our clients’ lives easier, we wanted a solution that would integrate seamlessly with our gate motors and require minimal effort on the part of the installer or homeowner. 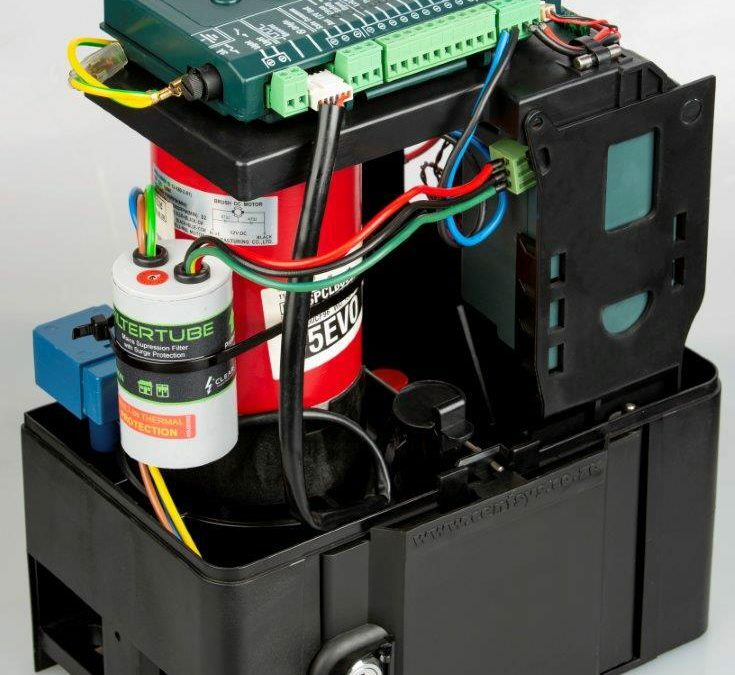 CENTURION’s brand new surge protector, a filter capacitor, is a true plug ‘n play device and can be effortlessly integrated with existing gate automation equipment, providing reliable protection against power spikes.